With the construction of the Townhomes at Downtown Doral underway and properties listed, the Downtown Doral development is in full swing. Doral is undergoing a major overhaul with the addition of new residential and mixed-use properties but none compare to the extent that is planned for Downtown Doral. The new Doral Government Center’s location in the middle of the Downtown Doral development and the construction of a new charter elementary school (due for completion by Fall 2015) show the importance of this part of Doral. The Codina Partners have a vision of Downtown Doral being the hub of the entire city. To bring this dream to life, Codina has teamed up with Lennar to build a city within a city. In addition to the Government Center, there three-acres of public park space with $2 million of playgrounds, green space and a sculpture pavilion by artist Michelle Ona Doner. Construction of the Townhomes is in full swing with completion of the first phase in the works and already sold out (re-sales have been listed) while the condominium is expected to be complete by the end of 2016. On top of that, one million square feet of office space and 200,000 square feet of retail space are shown to be part of the development. Situated just north of the Miami International Airport, Downtown Doral is located between NW 87th Avenue and NW 79th Avenue with the newly, redesigned Blue Monster Course at Trump National Doral adjacent to the new community. The location, in the heart of Doral, is ideal as it offers easy, quick access to the major thoroughfares leading into and out of Miami and the other areas within Miami-Dade, not to mention the major area travel hubs. 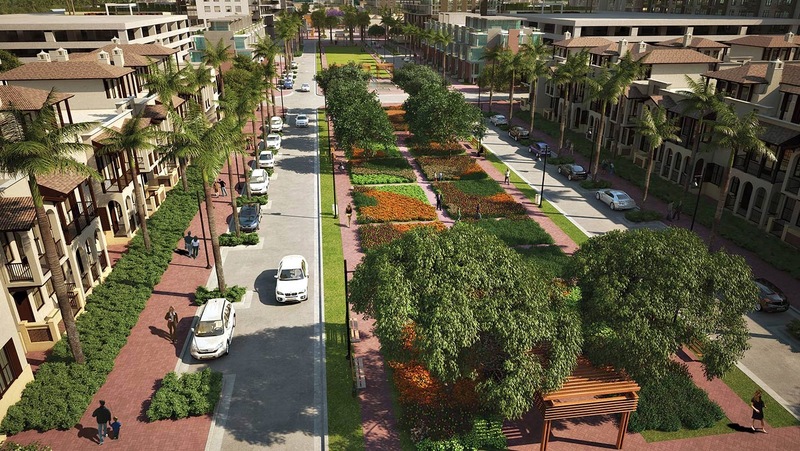 Developers want living at Downtown Doral to be like living in a small town. With tree lined streets, sidewalks and plenty of green space, residents will never want to live anywhere else. The Townhomes at Downtown Doral. The Townhomes at Downtown Doral are large and luxurious inside and out. Gourmet kitchens feature European custom cabinets, granite counter tops, Energy Star certified stainless steel appliances and a work island with raised breakfast bar as well as a roomy breakfast area. The main living areas and bedrooms are open and airy with marble tile floors in the main living areas and marble framed window sills throughout the entire home. These properties are in high demand which is obvious by the fact that the first phase is sold out. 5252 Paseo/5300 Paseo. 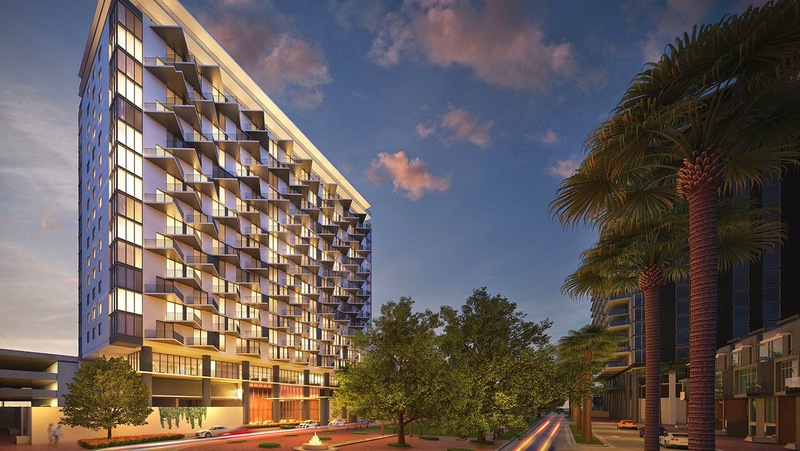 The condominiums at Downtown Doral are to be located at 5252 Paseo and 5300 Paseo. The first, 5252 Paseo, feature one, two and three bedroom units with high-end finishes just as 5300 Paseo’s plans indicate. Both buildings will be 20 floors with about 200 units in each building. In addition to beautiful paseo or golf views, amenities in each residence will include a gourmet kitchen with stone counter tops, high-end steel appliances and designer Italian kitchen cabinets. At 5252 Paseo, the first 18 floors will house condominium units with six penthouses per floor on the top two floors. Every unit will be accommodated with one assigned parking space with the penthouses receiving two spaces. Every unit will have amazing paseo or golf views. 5300 Paseo is still in development but will be just as elegant luxurious as its sister condominium. Cordoba Apartments. For those who do not want to own real estate but want the opportunity to live in Downtown Doral, Cordoba will offer luxury rentals that are hands above the rest. With fully green eco-friendly units offering high efficiency HVAC systems, thermal comfort windows for temperature and humidity control, and gourmet kitchens with Energy Star stainless steel appliances and modern cabinetry, Cordoba is definitely going to be a top rental community in the entire city of Doral. The response to Downtown Doral has been unbelievable which is logical considering the mix of residential property and the continually growing popularity of Doral real estate. 5252 Paseo. 5252 Paseo features one, two, and three-bedroom units some with dens as well as two and three-bedroom penthouses. The square footage ranges from about 750 to just over 1,900 square feet. At this point, there are over 40 units reserved. 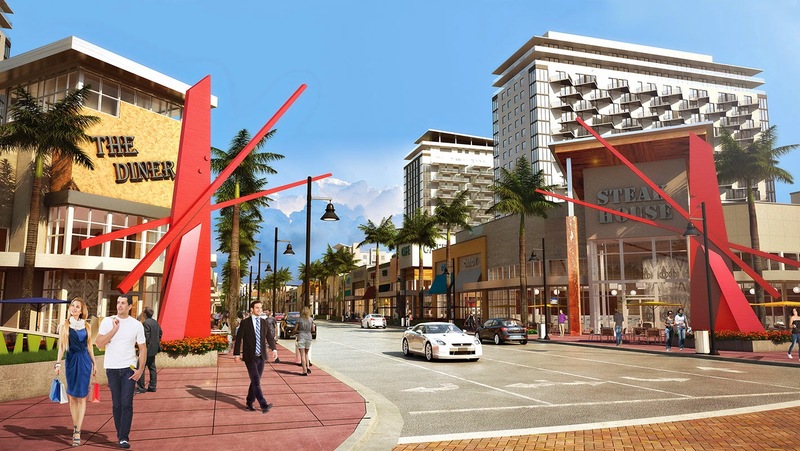 Downtown Doral is something that the Codina Partners have been planning for almost 10 years. 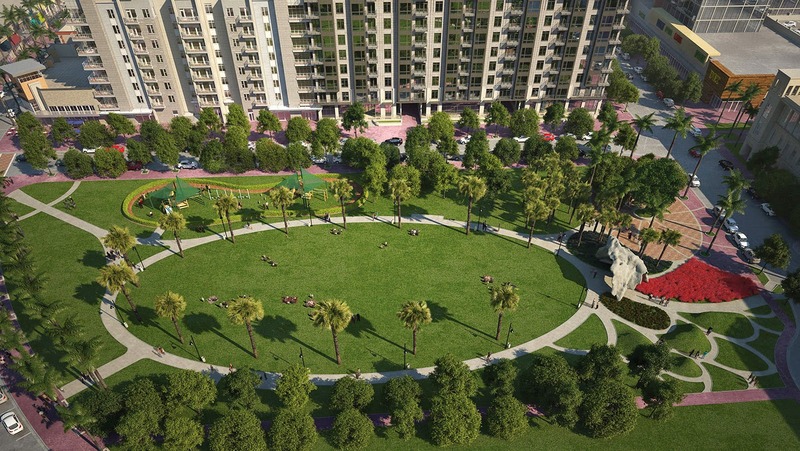 Construction of the residential parts of the project signifies that they are finally making the dream a reality. As more construction begins, so do the opportunities to buy Doral real estate at Downtown Doral. Now is the time to consider all it has to offer.